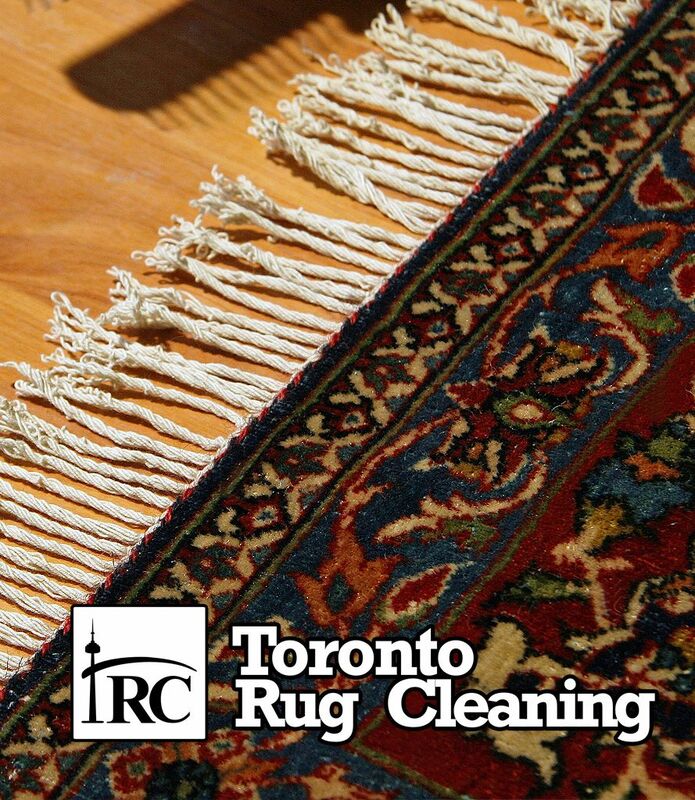 Over time, the actual knotting of the rug may loosen and start to unravel from the fringed area. Double-Hand Knotting pushes back the loose knots into place, and blocks them from moving from their original spot. Wool, silk and cotton are the three primary materials that are used to make a fine hand-knotted rug. Wool is the most used material. Silk is used primarily for accent because it is not as strong and is more expensive. Cotton is sometimes used in the foundation, but is not seen in the pile. The combination of these materials makes for an extremely strong rug. 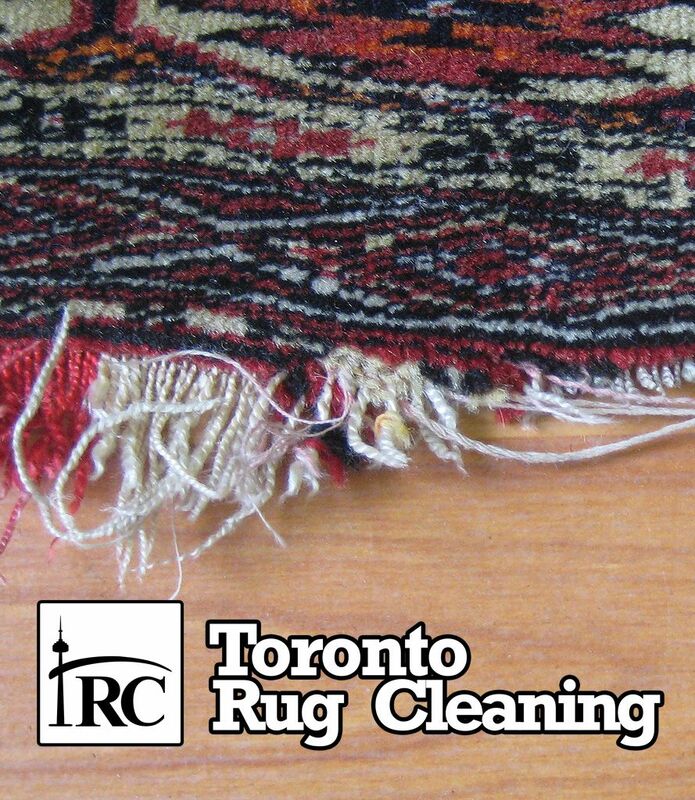 Hand-knotted rugs can withstand high traffic, and will begin to wear out after 20 or more years of use. High traffic areas include hallways, family room and entryway. Medium traffic areas include the dining room and home office. Low traffic areas include bedrooms and formal living room.